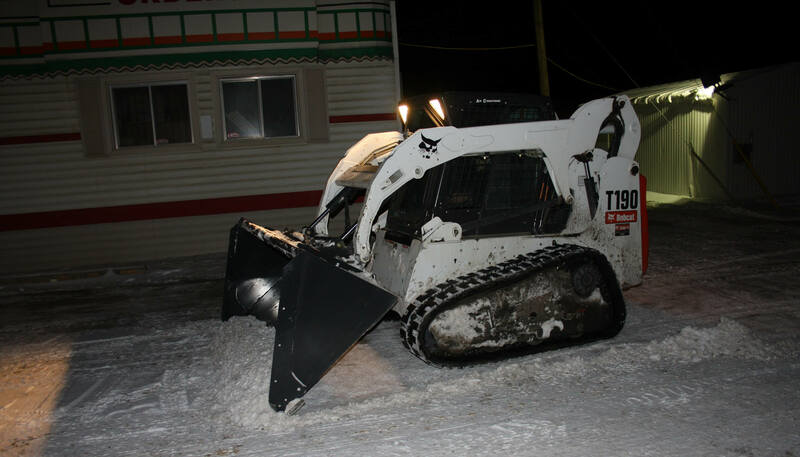 Parking Lot Snow Removal Tips - GDB Landscaping Ltd.
Winter has officially arrived, and if you’re like many business owners we chat with, you may be wondering what the best way to handle the sudden influx of snow and ice is. As a leading commercial winter services provider, GDB has compiled a few top tips to help you keep your parking lots (and customers) safe and clear, all season long! Creating a blueprint to operate off of will save time and money, as well lower the likelihood of accidental damage being caused to your property. Uneven surface changes caused by speed bumps, curbs, sidewalks, cracked pavement, etc. can create unique complications when it comes to clearing snow. Whether you’re planning on handling snow clearing duties yourself, or relying on a trusted contractor, knowing your “problem spots” will make it make it easier to clear things safely and efficiently. One of the main goals of snow removal is to provide continued easy access to your building. By tackling key areas like sidewalks, space directly by your entrance, and your handicapped parking, you ensure customers have a consistent path to get to you. Ideally, you’ll want to make sure that this kind of maintenance takes place during low traffic hours (early morning or later in the evening), minimizing the inconvenience to guests and reducing safety risks. Finally, you’ll want to ensure that your ploughing job properly displaces the snow removed from your property in a way that leaves ample room for navigation by vehicles, and easy transit to and from the parking lot. Poorly executed windrows or snow piles can create unnecessary hazards for both your staff and guests, especially once the weather begins to warm. Taking some time to identify proper drop off spots will help you keep your property safe and accessible all winter long!